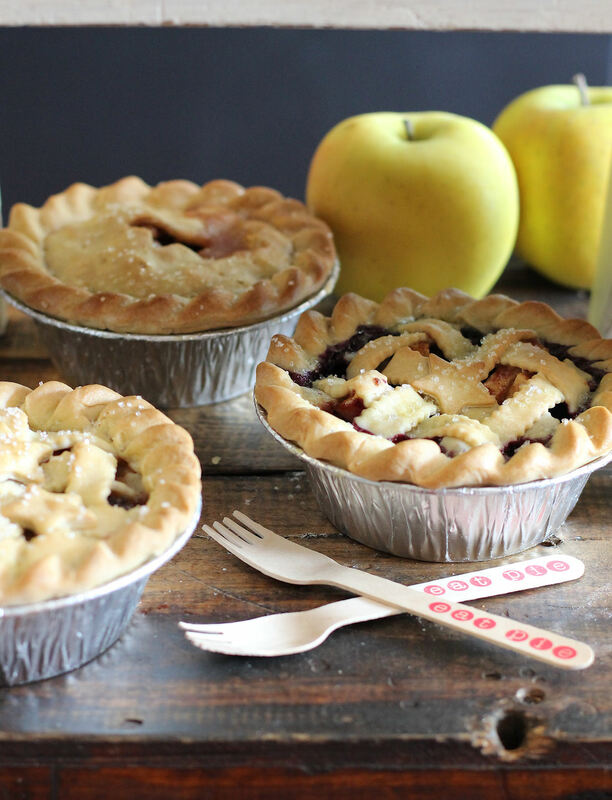 Did you know there is more in common between pie and running your own creative small business than you might think? 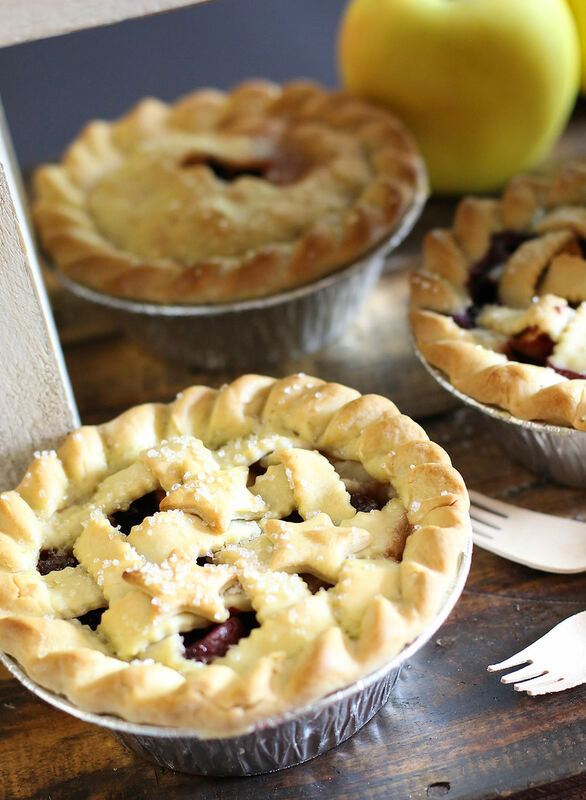 Today I am sharing some revelations I had while watching my mom make mini pies from scratch. In late May my Mom came to visit me in Maine. It was the first time I had seen her since I returned home after my Dad passed away last November. It was time and had been too long. The busyness of life and running your own business kept me from getting back for a visit and I think it was good for her to get away, to be in a new place and away from her everyday environment. We all need to do that I am realizing that much more this year. Taking time to refresh, rejuvenate, try and learn new things is on my to do list. That is another reason why I wanted to create this blog. I am in need for more and my hopes is that this will become and outlet to share and express creativity and to help inspire all of you in some way too, especially other small business owners. With that being said it is time to talk pie…business. As I watched my mom make the crust I couldn’t help but think of how the process of making these pies related to running your own business. You bring specific ingredients together like your ideas and skills. You careful mix and combine your ingredients so they all start to come together making a round of pastry dough. Sometimes you have to add a little more water than other times. If it is humid you add less water, if it is dry you add more water to get the dough to come together. Many factors are involved for getting the pastry dough just right and to come together just like your business. It is a balance and it can be as finicky as pastry dough. I have to admit I love making pies but I am awful…ok, not so good at the making crust. I often resort to the pre-made pie crust sheets you get at the grocery store. My Mom however is a great pie maker from the homemade crust to the filling. While she was visiting she made a plethora of mini pies. Some were for product shots since we sell the mini pie pans and “eat pie” forks in our baking and party supply shop, some were for gifts, my neighbor who plows for me all winter gets paid in baked goods (by his choice) and some were baking therapy I think. Sometimes you just need to bake, or clean or go for a walk…we all have our things right? 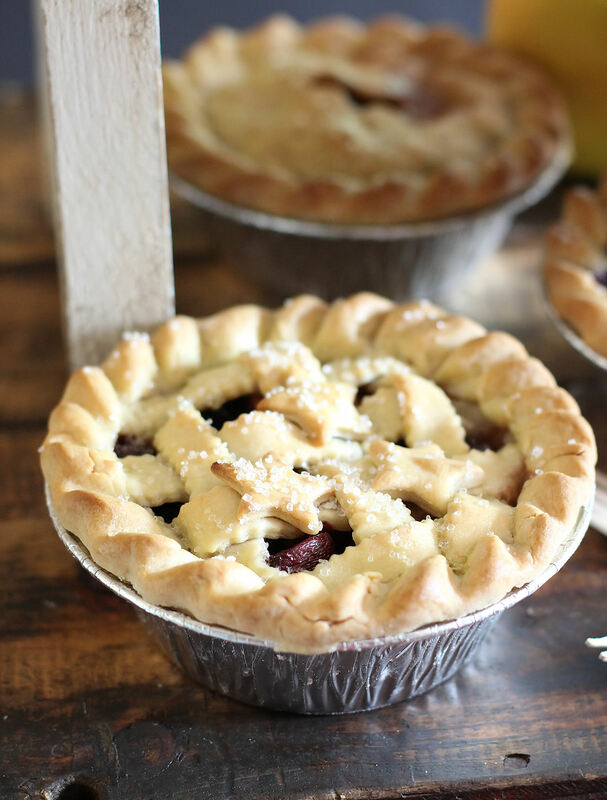 As I thought more about how the act of making pies relates to running your own business I began to think about how you need to adjust your “ingredients” to get things to come together just right and to bring on the optimal results. Sometimes you need to add more or less of something to create the perfect balance. When things aren’t balanced your “dough”, or business, may not come together the way you want and be that well oiled machine that all of us small business owners deserve because we work so darn hard! You also have to be careful not to over mix the ingredients so you don’t get a tough dough…did you get that one…that was my “ut oh” moment of realization. At times I’ve over mixed things with my business and things that should be easy start to feel tough! It’s obviously not on purpose, there is just so much to do, take care of and to put in place to grow and expand…can you relate? Instead of things coming together the way I wanted, into that perfect round of pastry dough it can crumble or become too tough. When this happens you stop, take a look at what needs to be adjusted…add a little more water…make the changes needed to get your “dough” to come together just right. The lesson is that it also takes time AND practice to get the perfect pastry dough. Just as it is OK to realize that things can get out of balance with your business it also takes times and practice. 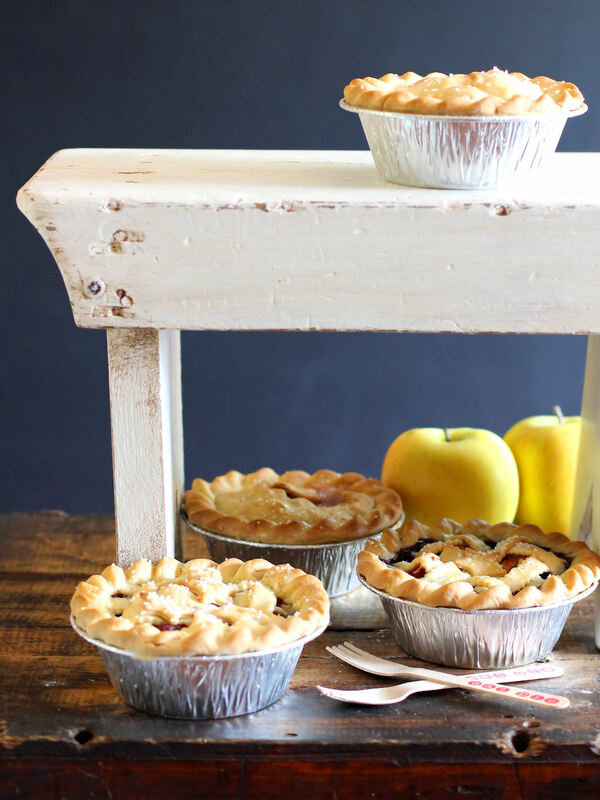 Who knew pie making and running a small business had so much in common! These were the thoughts that came to me as I watched my mom make all of these beautiful mini pies. For those that may be curious at what kinds of pies where made I will be sharing the recipe soon as they were delicious. There is just something about my Mother’s Pies.